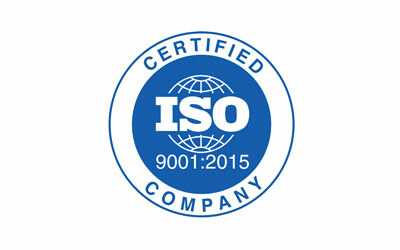 RHL has long been established as a leader in the supply of layﬂat hose and fluid transfer related products. 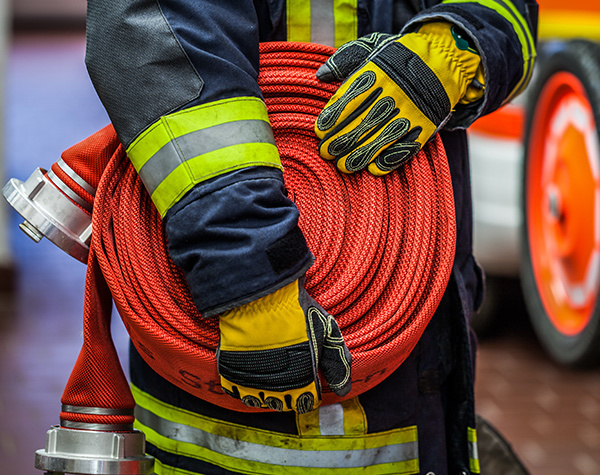 Through continual product innovation and development, our product range has evolved from the early days of sail making to the broad variety of hoses for water delivery applications that we supply now. 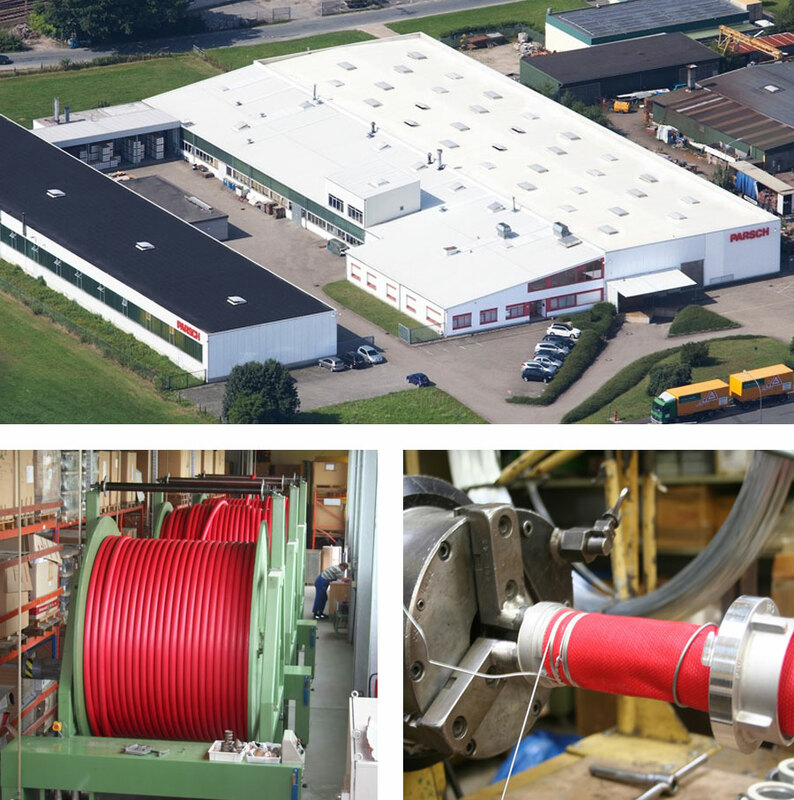 RHL are stockists and manufacturers of the largest, most diverse range of reinforced layflat hoses in the UK today. 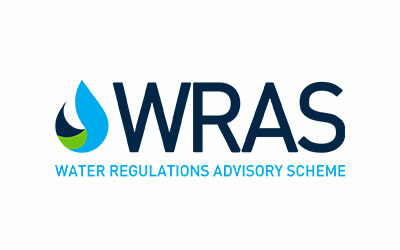 This allows us to carefully select and advise the most suitable product for your application using our wealth of experience and knowledge. 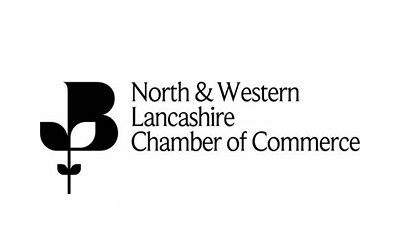 Whether you require a standard product or a bespoke production specifically suited to your needs, our team will work closely with you to make sure you receive the best possible product and personal service available. 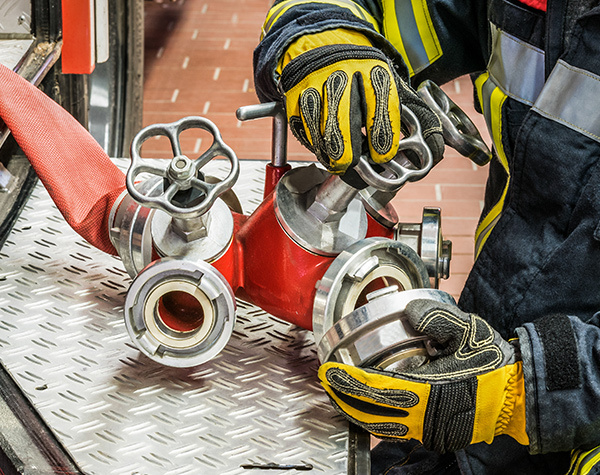 We specialise in the supply of layflat hoses and their associated products for a broad range of industries including municipal fire brigades, the marine and defence industries, manufacturing, utility companies, along with the industrial and agriculture sectors. 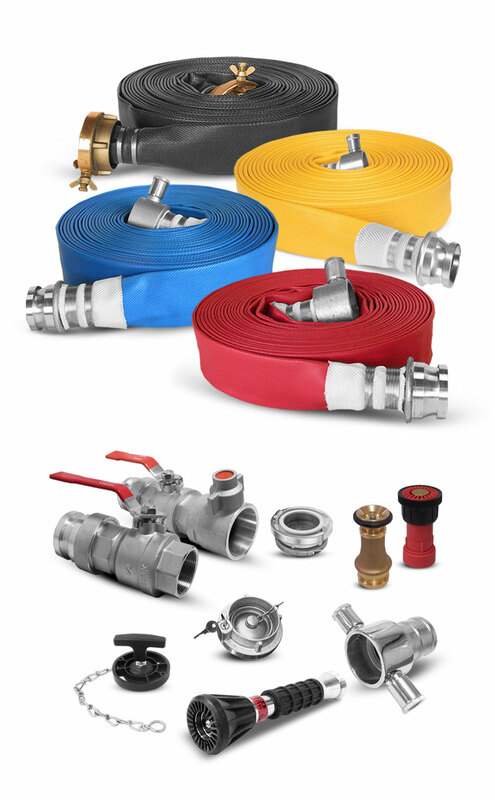 RHL offer comprehensive selection of fittings and hardware to complement our range of layflat hoses including international coupling systems and adaptors, branchpipes and nozzles, standpipes and mains equipment, dry & wet riser systems and fire hose reels. Our Preston based headquarters carry high stock levels to ensure speedy delivery throughout the UK including next day delivery for many of our most popular product lines. 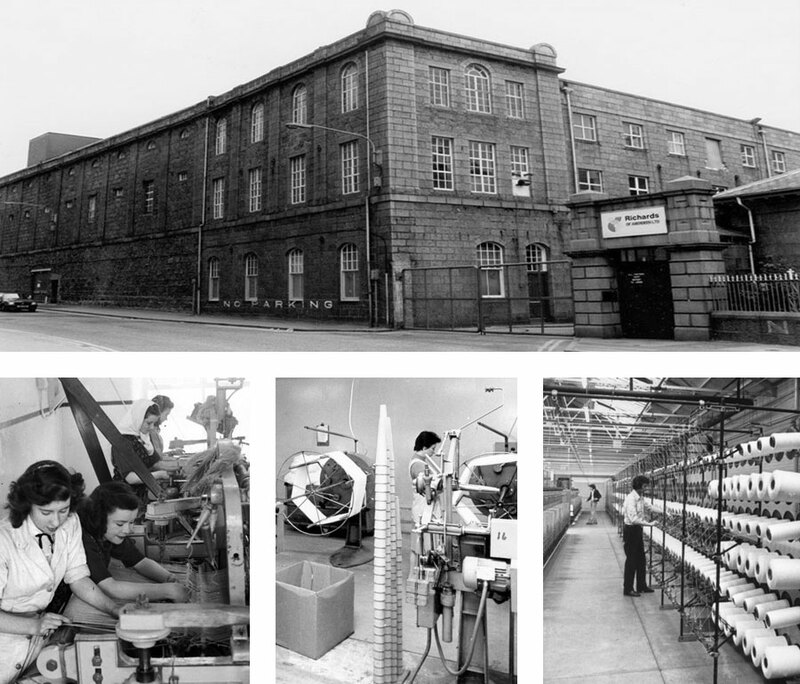 Richards Hose was ﬁrst established in a weaving mill in Scotland and was formerly called ‘Richards of Aberdeen’. During this time period Richards of Aberdeen became the largest employer in Aberdeen itself. Production in the mill varied greatly from hose to sails. Founded more than 200 years ago, Richards operated what was to become the oldest iron-frame mill in Scotland and the last remaining textile mill in the ‘Granite City’. It was also one of the principal employers with more than 3,000 people working in the mill at its height in the early 20th century. Richards of Aberdeen became a public limited company in 1898. With the decline in traditional ﬂax spinning activities, in the mid-1960s the company embarked upon a programme of development of synthetic yarn ranges which it maintained with few changes until the dawn of the 21st century. It was because of the size and persistence of ensuring the best quality which led the company to develop the canvas hose into a new innovative product which we call layﬂat hose today and is used in a vast range of applications. 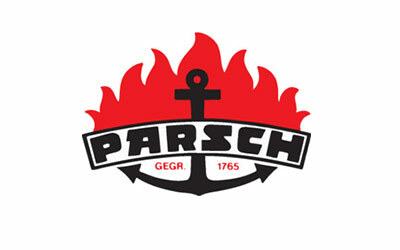 Parsch GMBH was a company who also began with a ﬁreﬁghting background, using linen to make ﬁreﬁghting buckets, since then has now grown to be one of Germany’s largest manufacturers of layflat hose and specialising in the development of special products for consumers. The continuing demand for quality hose in the UK together with Richards’ reputation was recognised by Parsch of Germany and they became a majority holding Company and Hose supplier of the new Richards Hose Company and so we set up in our current premises in Roman Way, Preston. 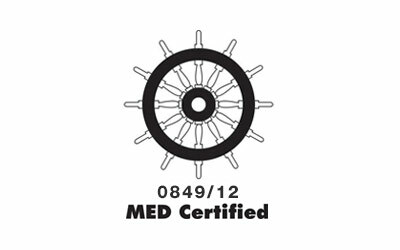 Our range of hoses encompass a selection of products suitable for a broad spectrum of industrial sectors. 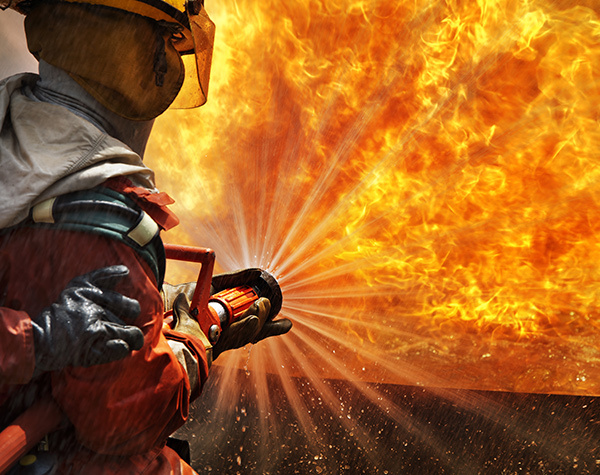 We currently sell our products for a variety of applications from Fire Fighting, drinking water and irrigation through to recreational activities to many countries throughout the world and in all four continents. We also provide bespoke solutions for rare and non-standard projects where speciﬁcations call for new solutions and new designs. 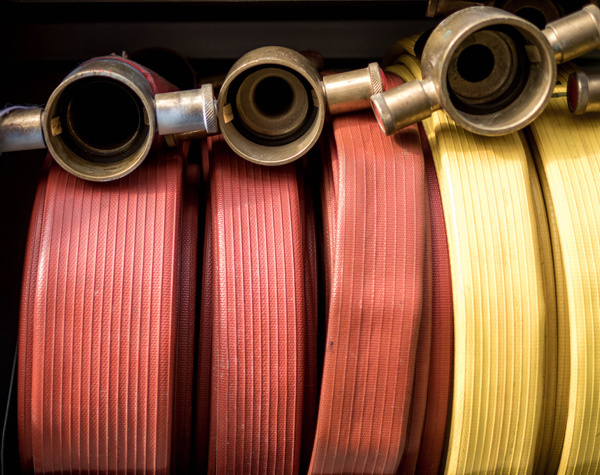 The quantity of hose that we stock has grown considerably over time allowing us to supply in the shortest time possible, thus providing a prompt and eﬃcient service to help with your needs.